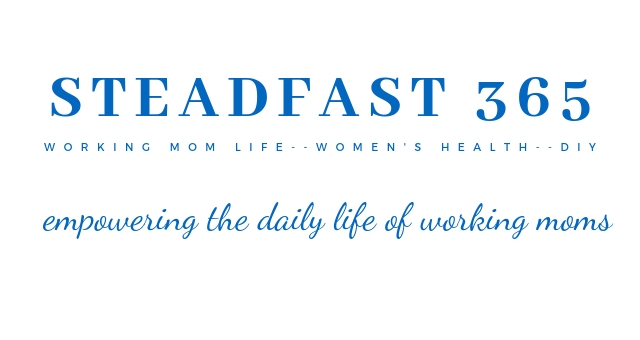 What is a steadfast lifestyle? Well, steadfast means firm in belief, determination, or adherence. A few synonyms include dedicated, faithful and constant. As we all know life has sooooo many transitions! My most recent transitions were becoming a wife and then a first time mother in my first year of marriage! Now add in being away from my new baby during the day because I needed to return to a full time job in the work force after maternity leave. Sound familiar yet? I learned to appreciate changes as they came, tighten up my bra straps and keep it moving. At first it was a mantra and then it became a mindset. The mindset was a daily dedication to staying the course of being the best version of myself no matter what the hiccup may be along the way. I want you to be inspired to do the same. On this blog you will find a support system and hopefully some inspiration with each post. Through ACE Fitness I earned certifications in personal training and fitness nutrition. I also have a doctorate degree in Pharmacy which I have been practicing for nearly 15 years. Mom life, women’s health, wellness and pharmacy are my passions. I would love to share my take on these topics with you through my own views and life experiences. Whether you like to read a quick article on the go or you’re a cozy homebody like me that enjoys reading blog articles with a cup of tea; take a look through the blog and be empowered. Subscribe to get unlimited access to free printable tips and tools to make mom life more efficient. I keep you updated with super convenient mom hacks and easy to follow tips on women’s health issues that we all come across in some way. Health care can be overwhelming and full of stuffy info. You don’t have to worry about that here. I break it down into normal terms that make sense. I want you to learn something new that empowers you with each blog post. The purpose is for you to feel empowered with knowledge that will keep both you and your family happy and healthy without the stress, confusion and worry. I’m here to help. Have fun and leave comments! I look forward to hearing from you. Thanks for hanging out with me!